It is little likely that the US-Colombia free trade agreement will be approved by the US Congress this year, experts say. Colombian President Alvaro Uribe will be able to run for a third term – and win – but the country’s free trade agreement with the <?xml:namespace prefix = st1 ns = "urn:schemas-microsoft-com:office:smarttags"/>United States won’t be approved by the U.S. Congress this year, experts predict. Under Colombia’s constitution, Uribe is barred from running for a third term. However, the Constitutional Court can decide to approve a popular referendum on the issue. Such a referendum will be strongly in favor of Uribe’s re-election and he will also easily win the actual election in May as well, polls show. Although Colombian newspaper El Tiempo revealed yesterday that one of the Constitutional Court judges is planning to block the referendum, experts believe the majority will support the move. ”It will be 5-4 in favor of the referendum,” predicts Alberto Bernal, head of emerging market macroeconomic strategy at Bulltick Capital Markets. His comments were made at the Latin America 2010 conference in Miami today organized by the University of Miami’s Center for Hemispheric Policy. Liliana Rojas-Suarez, a senior fellow at the Center for Global Development in Washington, DC also predicts a majority in the Constitutional Court for the referendum and what she sees as smooth sailing for Uribe after that. The uncertainty around the elections have benefited the Colombian president since no other candidates from within his own coalition or the opposition have been able to gain any momentum, she told the same conference. Uribe’s likely re-election has long-term consequences which are not necessarily good for Colombia, warned Joseph Ganitsky, research professor at the Department of Management at the University of Miami. “Power corrupts and absolute power corrupts even more,” he said and cited the example of Peruvian president Alberto Fujimori whose first two terms were deemed successful, but whose third term eventually landed him in jail. Bernal agreed with the concern, but emphasized that the market clearly preferred Uribe to candidates such as Gustavo Petro from the leftist Polo Democratico, who he called “75 percent Hugo Chavez.” Without Uribe running, there is a chance that a Chavez-financed Petro could reach a second round and even win, he warned. Uribe on the other hand is known by investors, who trust his policies, he added. Meanwhile, the US-Colombia free trade agreement that was signed in November 2006 is no closer U.S. congressional ratification despite assurances to that effect by Treasury Secretary Tim Geithner on Wednesday. Asked by a lawmaker whether passing the pending FTAs with Colombia, Panama and South Korea agreements "this year" was part of President Barack Obama's plan to double exports, he responded: “Absolutely,” Reuters reported. However, both the Treasury Department and U.S. Trade Representative's office later issued statements clarifying that U.S. trade officials still had to resolve outstanding issues with the three countries before Obama would actually send the FTAs to US lawmakers for a vote, the news agency reported. Jeffrey Schott, a senior fellow at the Peterson Institute for International Economics, says the Panama FTA may pass this year, but the Colombia FTA will likely have to wait until next year. The delay in passing the Colombia FTA means that US exporters will be facing discrimination compared to other countries that have signed and implemented FTA’s with Colombia, he told the Miami conference today. A major obstacle for passing the FTA with Colombia is not only continued US union opposition, but congressional elections in November when Democrats will need union backing, Schott said. Meanwhile, protectionist sentiments have grown in both the Democratic and Republican parties, so even a Republican majority in the House of Representatives would not necessarily result in passage of the Colombia FTA, he added. Another factor is that there’s an “agenda fatigue” among US lawmakers, which will weaken the likelihood of the Obama administration pressing Congress on the issue, said Brian O’Neill, vice chairman of Lazard International and a former deputy assistant secretary at the US Treasury Department. One hope for the Colombia FTA, however, is that recognition grows that it would help generate more jobs just as the US labor market continues to suffer from high unemployment, Schott said. 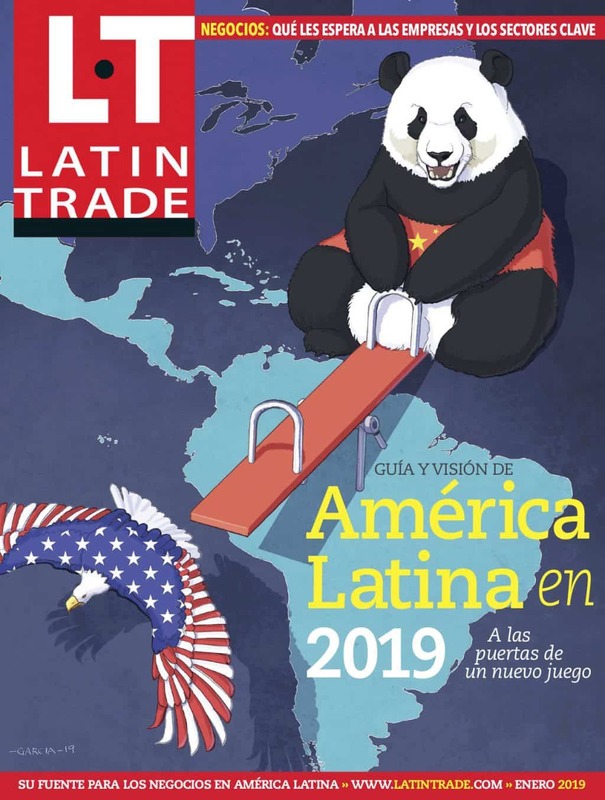 Despite the lack of any US FTA anytime soon, foreign investors remain bullish on Colombia's business outlook, a Latin Business Chronicle survey of international companies shows.